OregaRESP is a multiple spice extract made with handpicked spices from remote mountain regions. 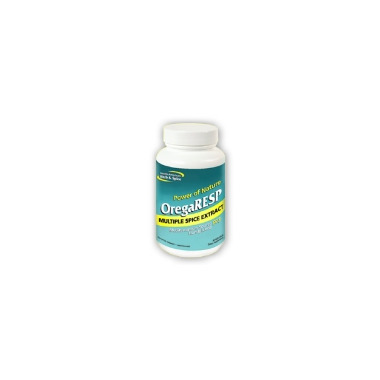 OregaRESP contains P73 wild oregano, high mountain sage, and cumin, with concentrated CO2-extracted cinnamon and ginger. These powerful oils are then naturally converted to a concentrated powder before being encapsulated. This revolutionary process creates a highly concentrated herbal blend in a small capsule. Take one or more capsules twice daily. Increase as needed. Vegetable gelatin capsules made from pine trees (100% GMO free).